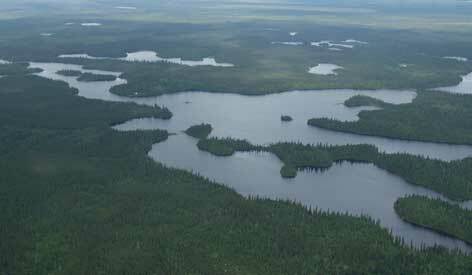 An interesting lake with islands, bays and sand beaches. 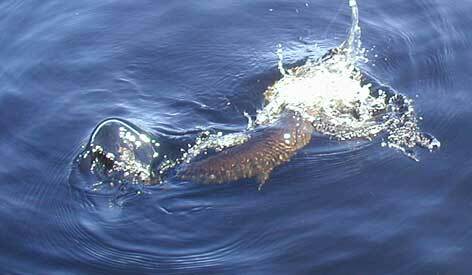 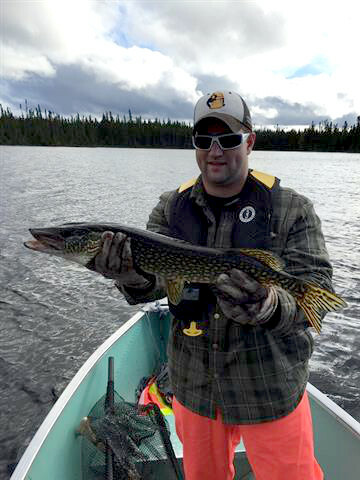 Great fishing for Northern Pike and Walleye. 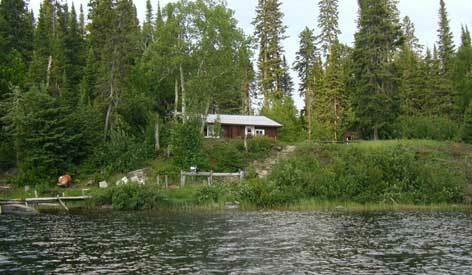 Also a small back lake for more fish. 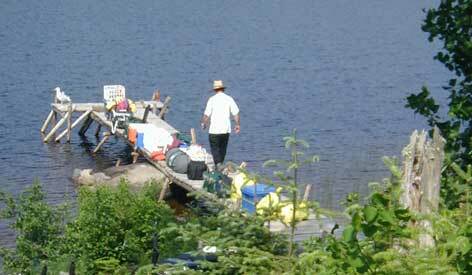 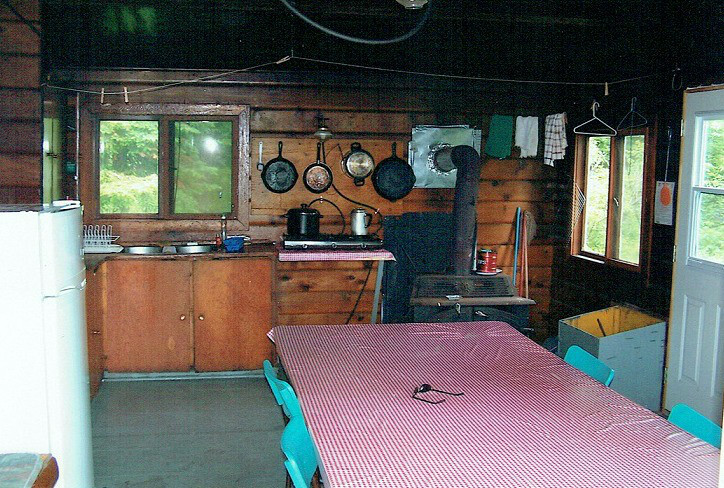 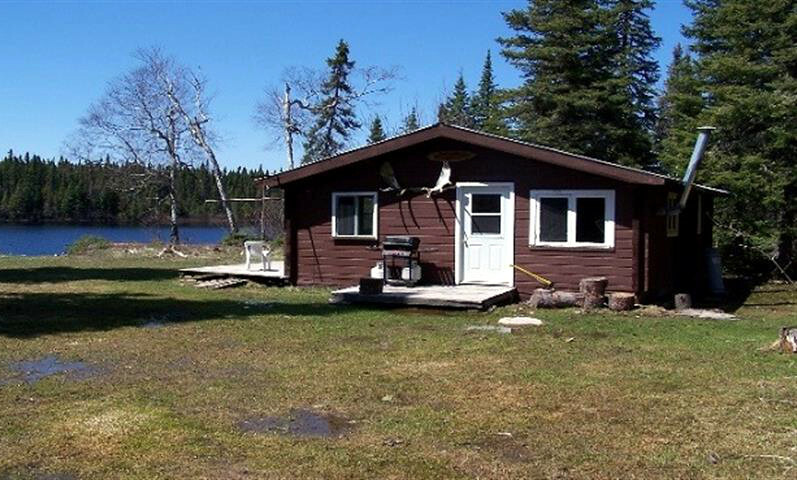 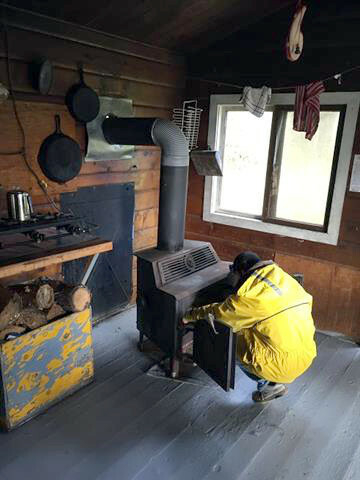 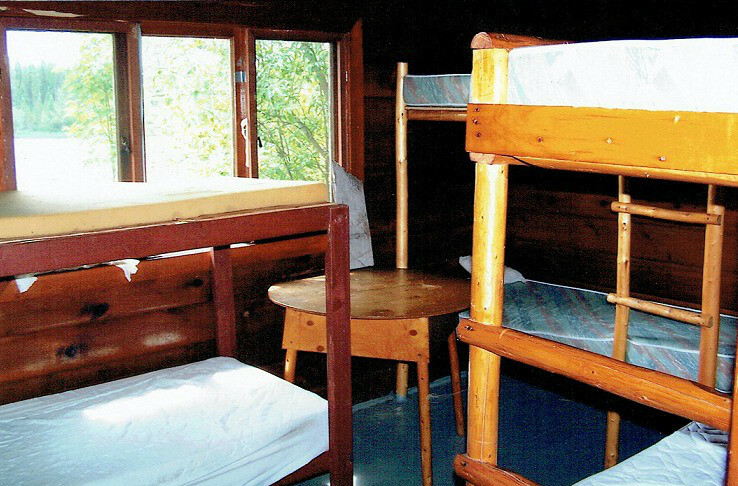 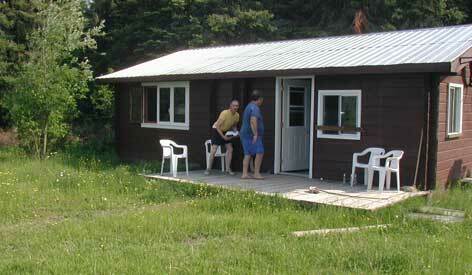 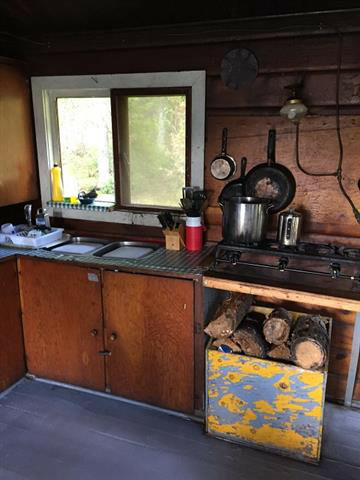 Spacious cabin has three bedrooms, accommodating groups up to 12 fishermen.